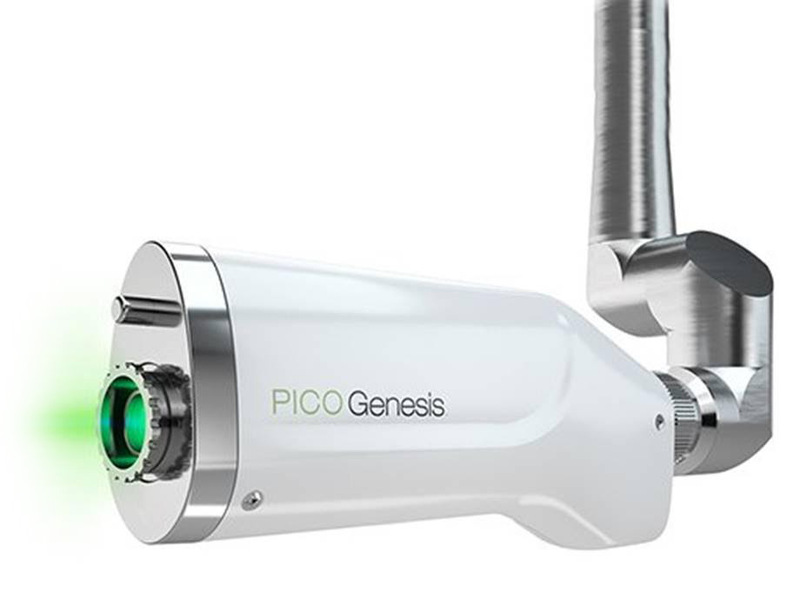 What is the PICO Genesis™ Laser Treatment? 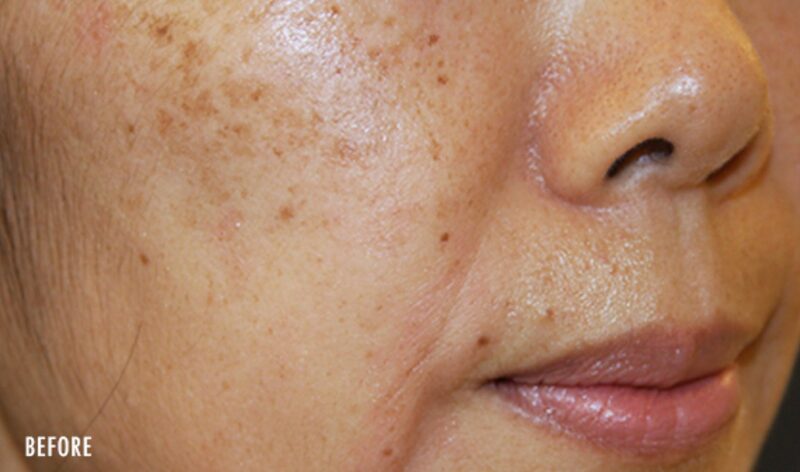 PICO Genesis™ is laser skin rejuvenation treatment that helps treat pigmentation and revitalizes the skin. 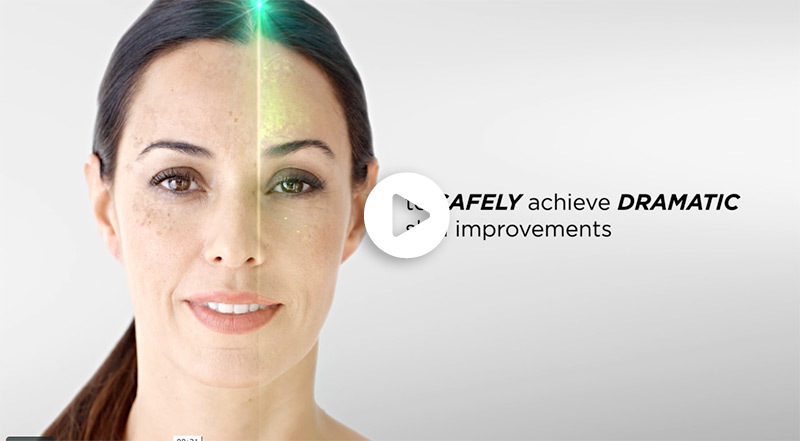 It uses a different approach than conventional laser skin treatments by combining two highly effective wavelengths and providing them in ultra-short pulses. These intense pulses help to remodel your upper dermis to help remove unwanted freckles and age spots, improve skin tone and texture, and bring back your skin’s youthful, healthy glow. How Does the PICO Genesis™ Laser Skin Rejuvenation Treatment Work? There are many laser treatments available today that are high-intensity, relying on intense heat energy to remove the pigment from your skin. These treatments are often painful and lead to redness and downtime. 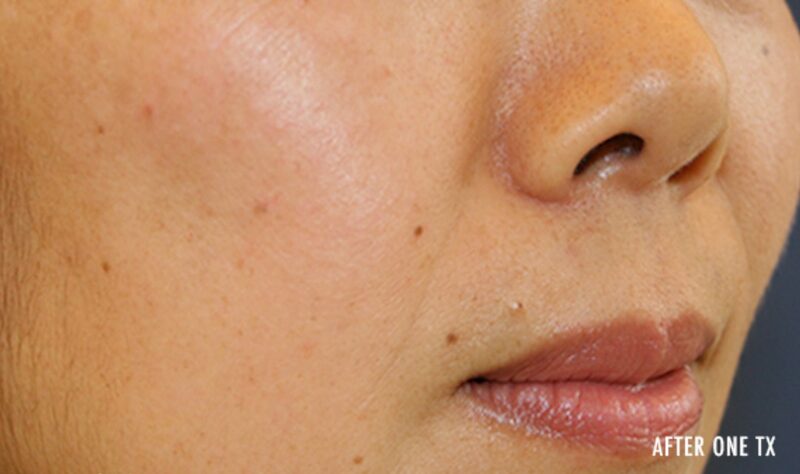 PICO Genesis™ uses a non-thermal laser that does not cause damage to your skin and only destroys unwanted spots. 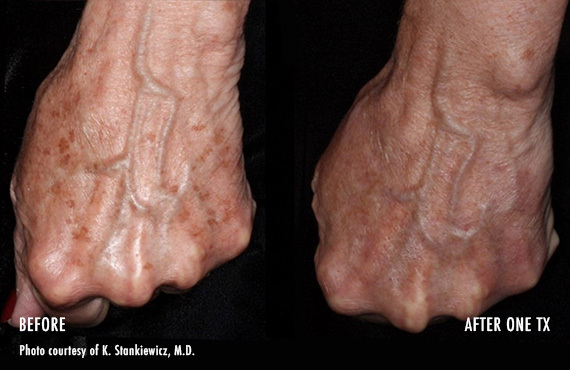 Using ultra-short pulses in wavelengths unique to PICO Genesis, the lasers remove pigment while protecting your surrounding tissue, leaving your skin looking radiant without the redness or swelling experienced from conventional laser skin treatments. Q: How long does a PICO Genesis™ treatment take? A: PICO Genesis™ laser sessions can be as short as just 20 minutes. Q: What does a PICO Genesis™ laser treatment feel like? A: The ultra-short pulses of the PICO Genesis™ laser feels like being caught in a sandstorm. Q: Is there any downtime for a PICO Genesis™ laser treatment? A: In general, there is no downtime from a PICO Genesis™ treatment. However, you may feel some slight flaking or swelling following treatment. Q: How many PICO Genesis™ laser treatments will I need? A: Some clients only require one to two treatments. Many require up to six treatments to see results. Q: How often can I use PICO Genesis™? A: Your skin needs to heal after PICO Genesis™, so treatments should be spaced at least six weeks apart from each other.